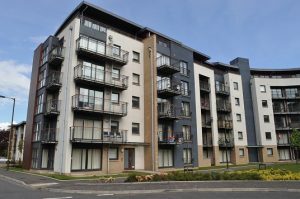 We have a list of people who are looking to rent property in Edinburgh, Lothians and Fife. We advertise our properties on ESPC, Edinburgh Evening News, The Fife Free Press, Social Media, Buy & Sell Sites. Our properties are never empty for long as we are good at target marketing the right tenants. We do not publish our management fee prices online as we will manage your property cheaper than any other registered management company. Contact us for details of our management scheme. Email your requirements to info@davidlove.co.uk or call 01316549960. Are you looking for a property to rent in Edinburgh, Lothians, Aberdeen or Fife? DSS accepted. Help with deposit available. 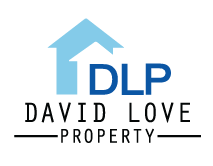 Email your requirements to info@davidlove.co.uk or call 01316549960.